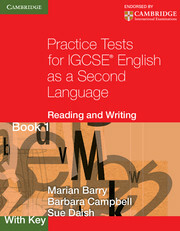 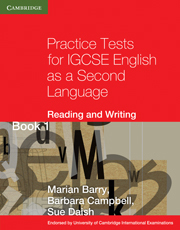 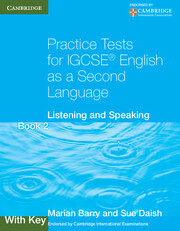 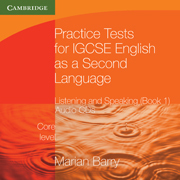 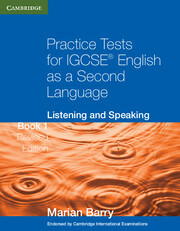 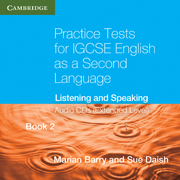 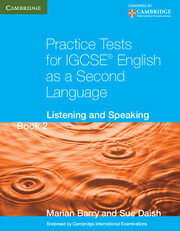 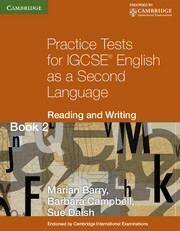 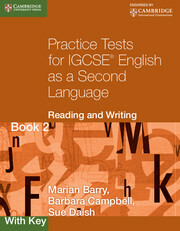 Listening and Speaking: Book 2 contains exam-format practice tests for Papers 4 and 5 of the Cambridge IGCSE in English as a Second Language as well as four Extended-level listening practice tests and twenty oral (speaking) test tasks. 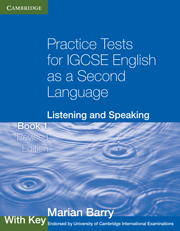 The tests will help build confidence and develop exam techniques by familiarising students with the format of the Listening and Oral papers, and with the kinds of topics and exercises they will encounter. The material is also suitable for non-exam students at intermediate to upper-intermediate level, particularly those preparing for academic study.